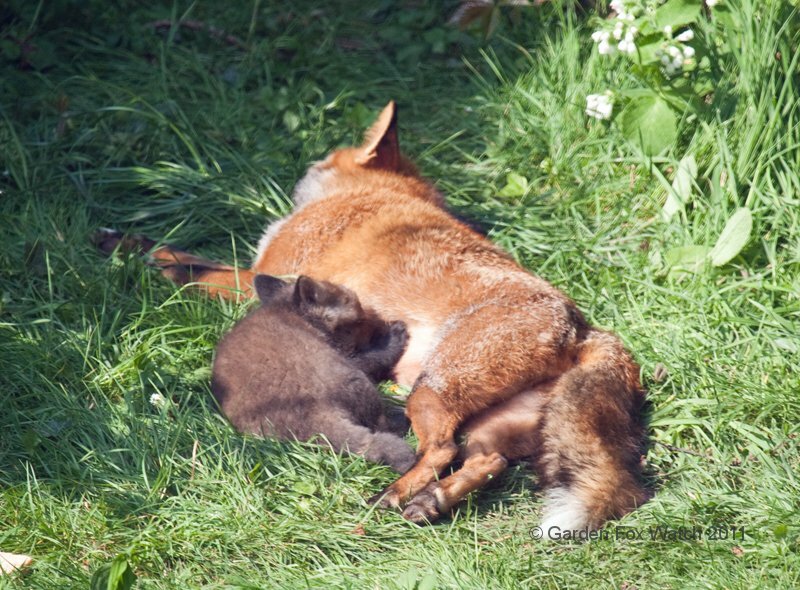 I think today’s gallery could be summed up as “It’s Tough Being A Mum”. 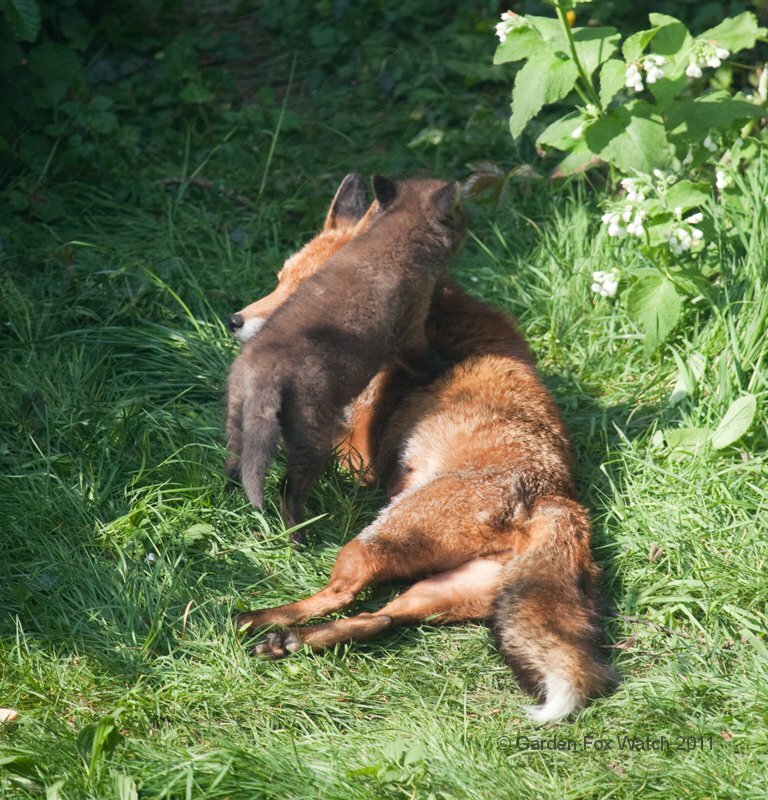 You have to ride herd on your rambunctious offspring and then, THEN they demand to be fed. 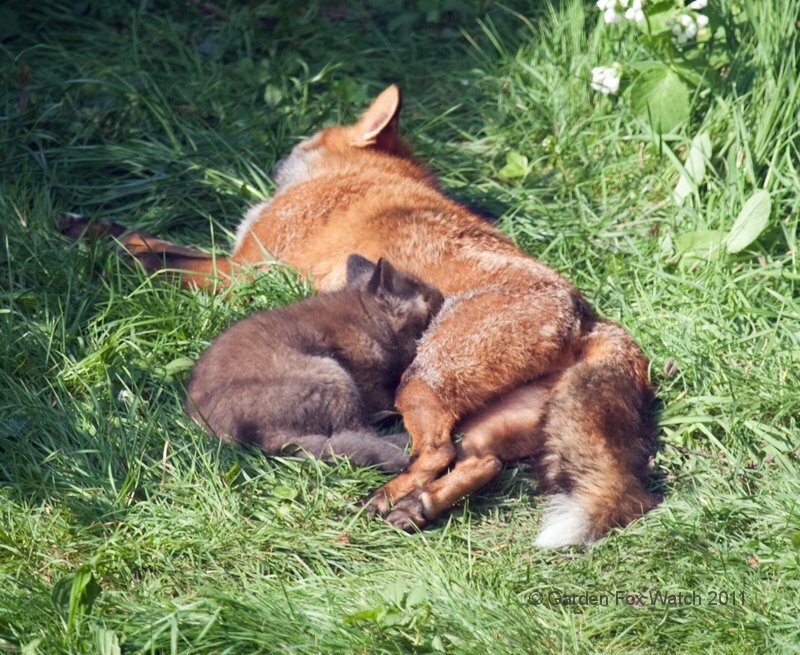 In public! 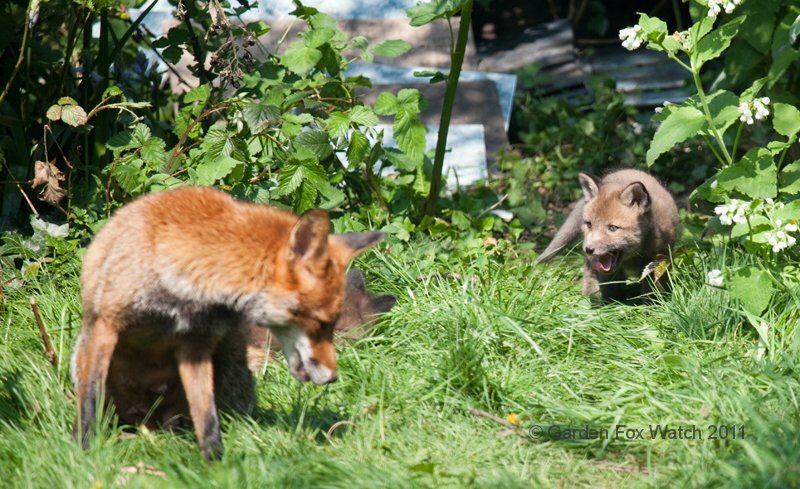 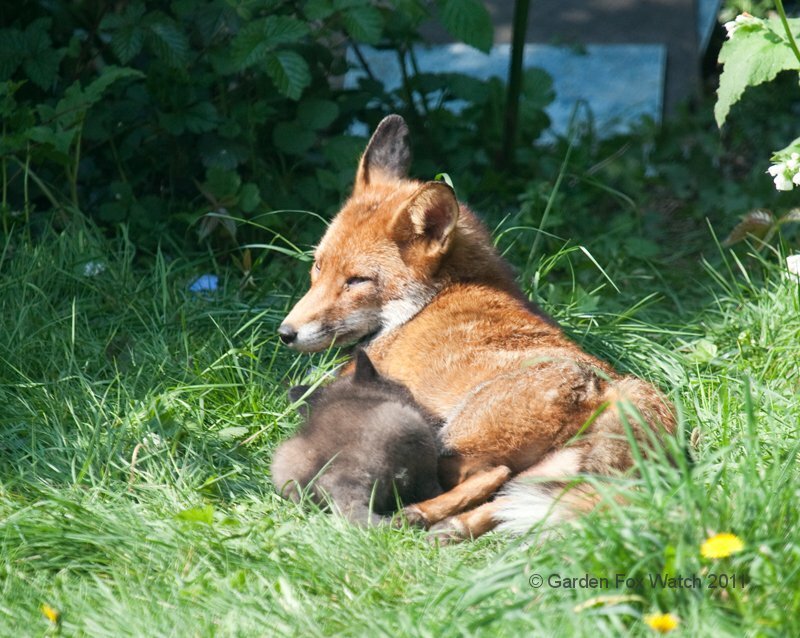 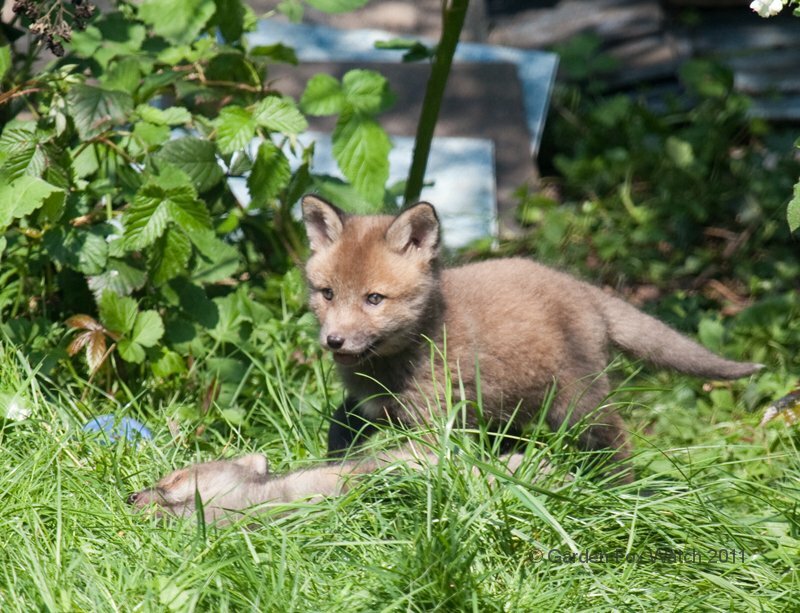 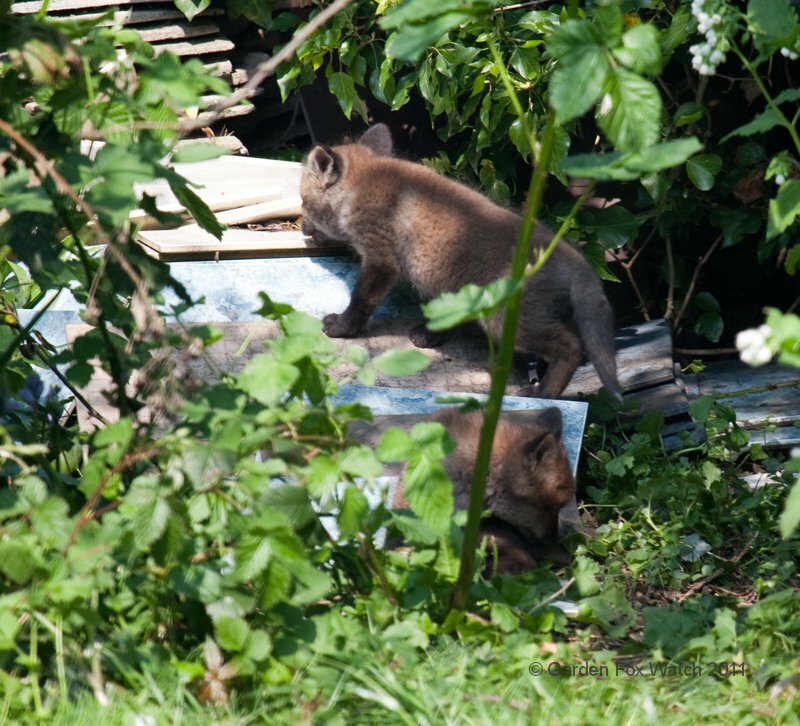 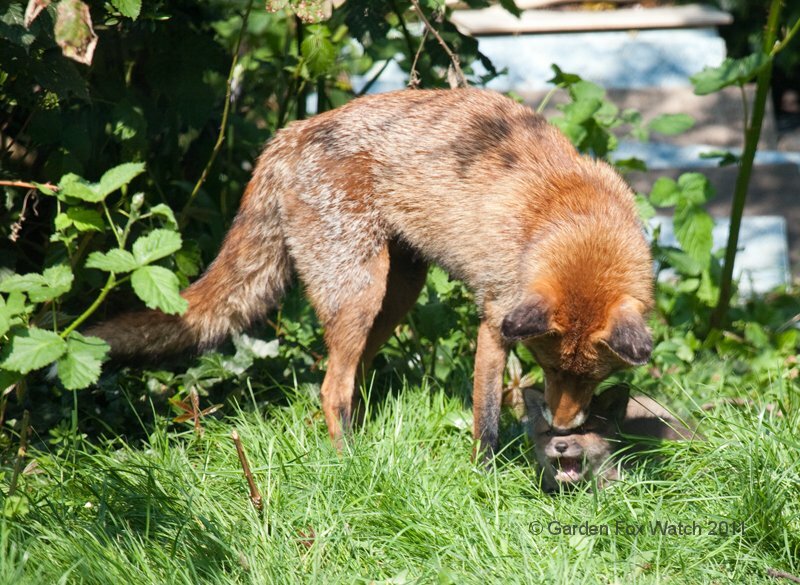 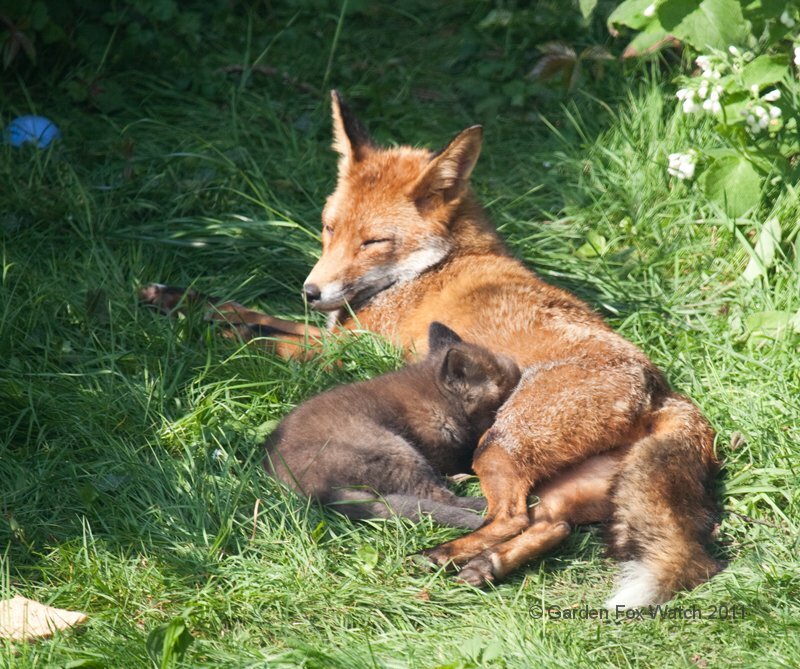 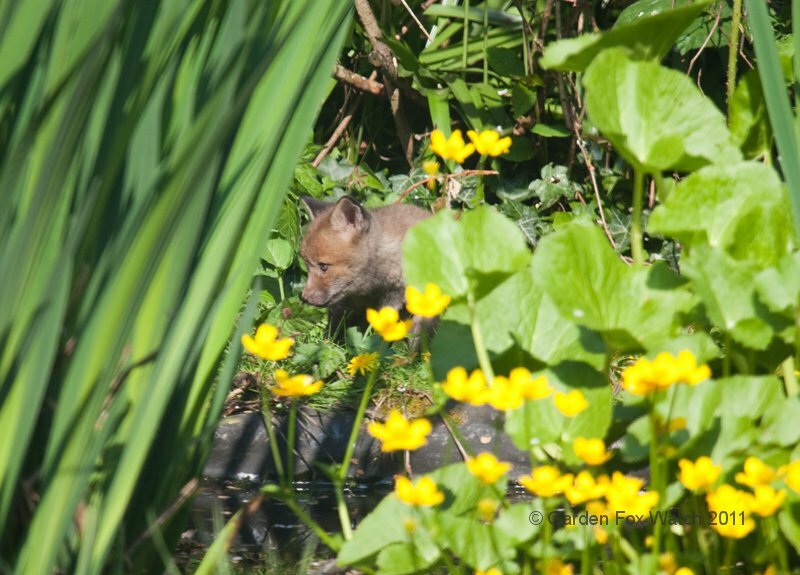 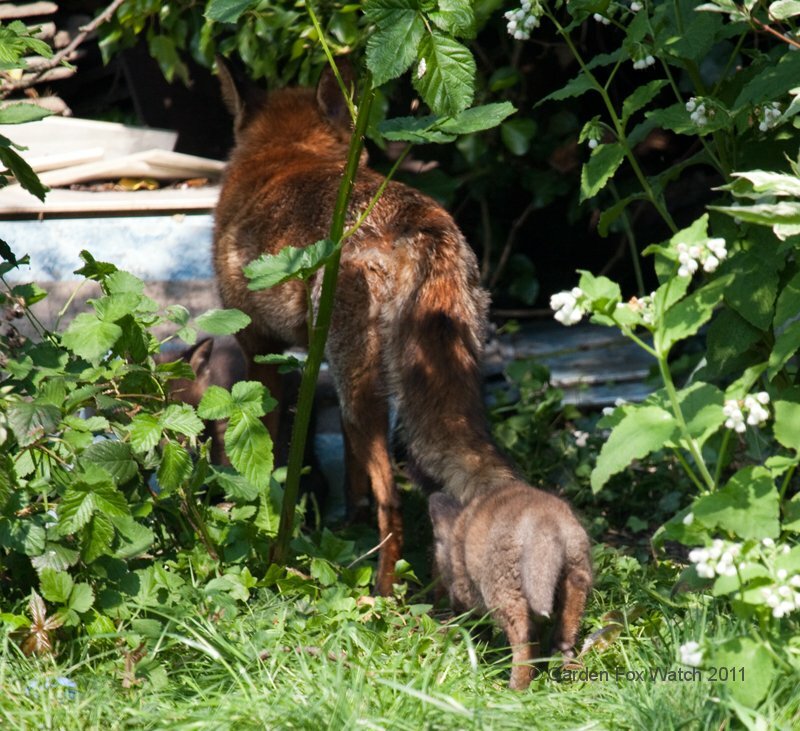 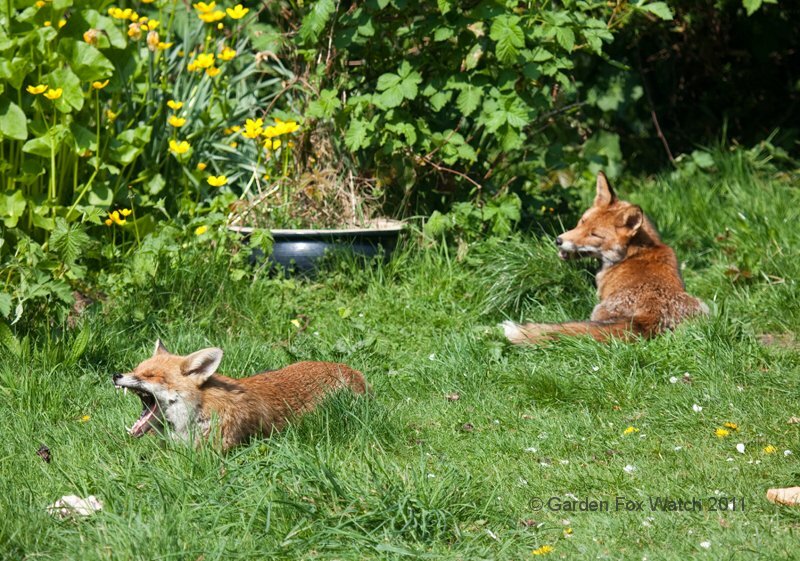 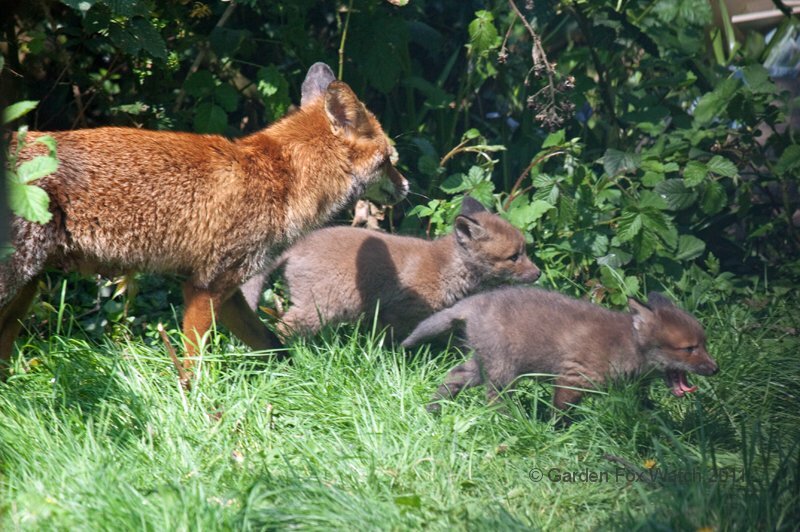 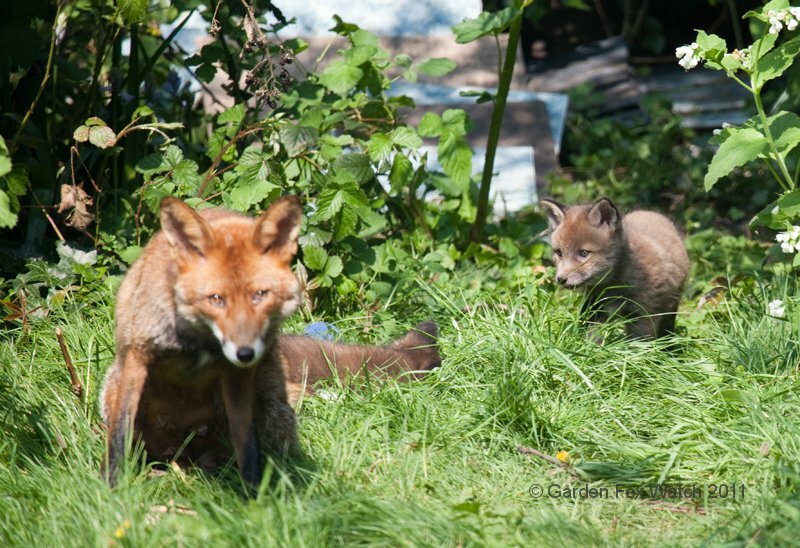 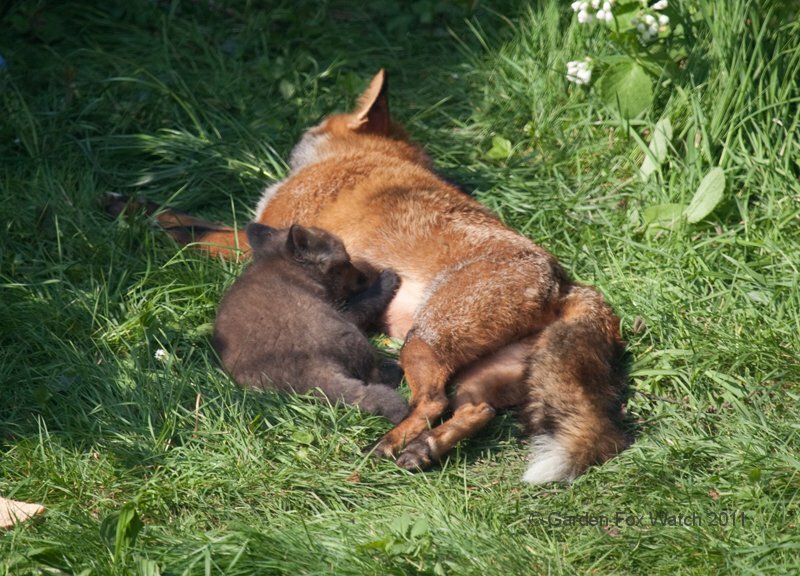 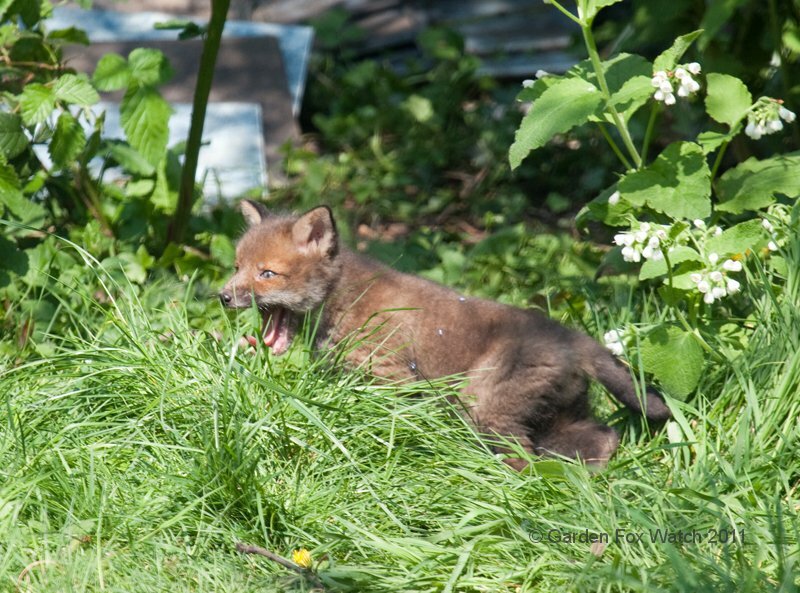 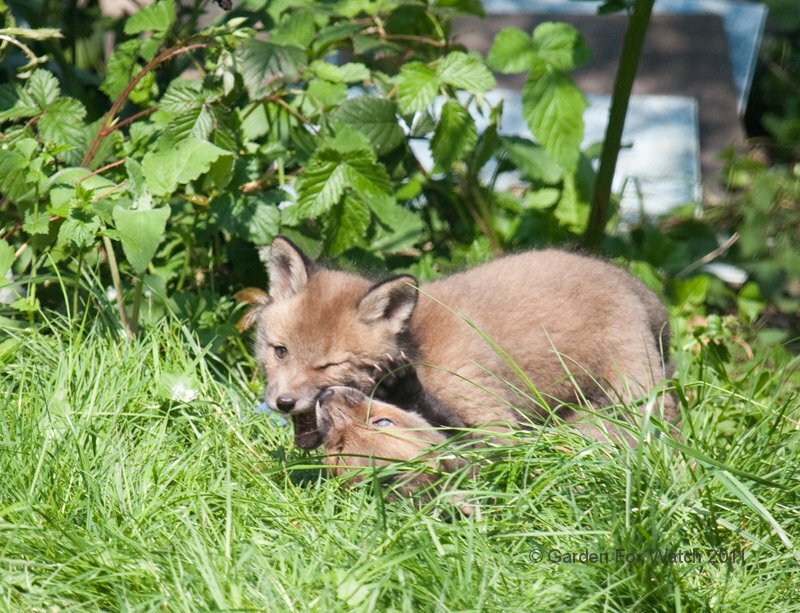 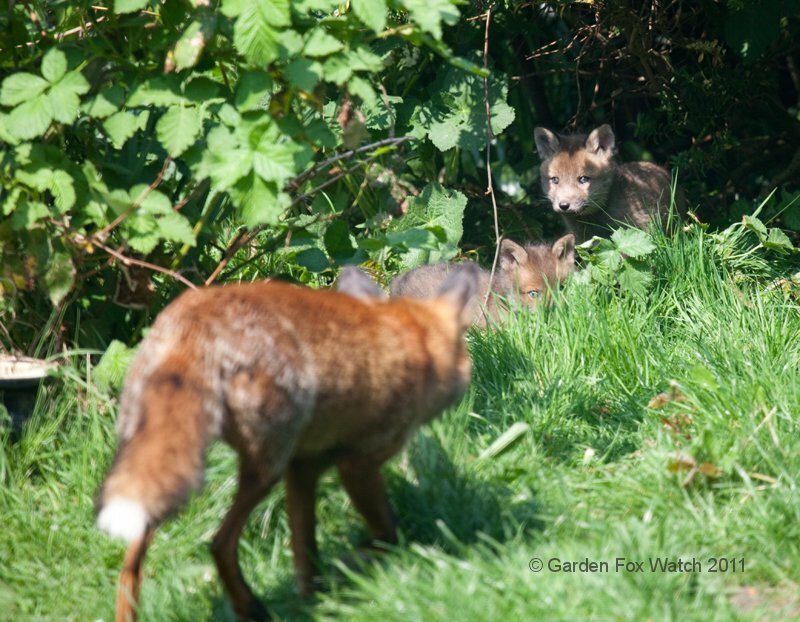 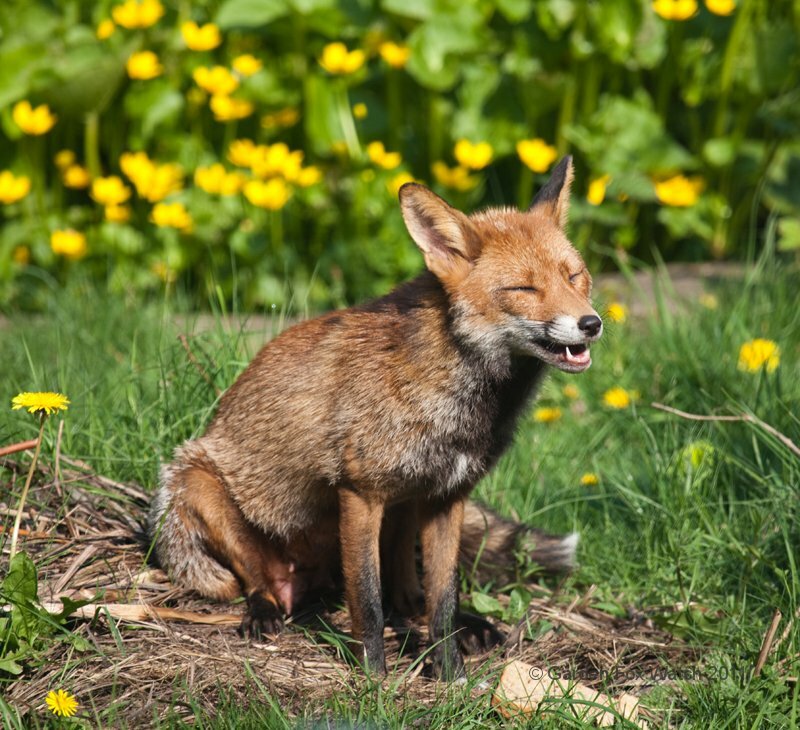 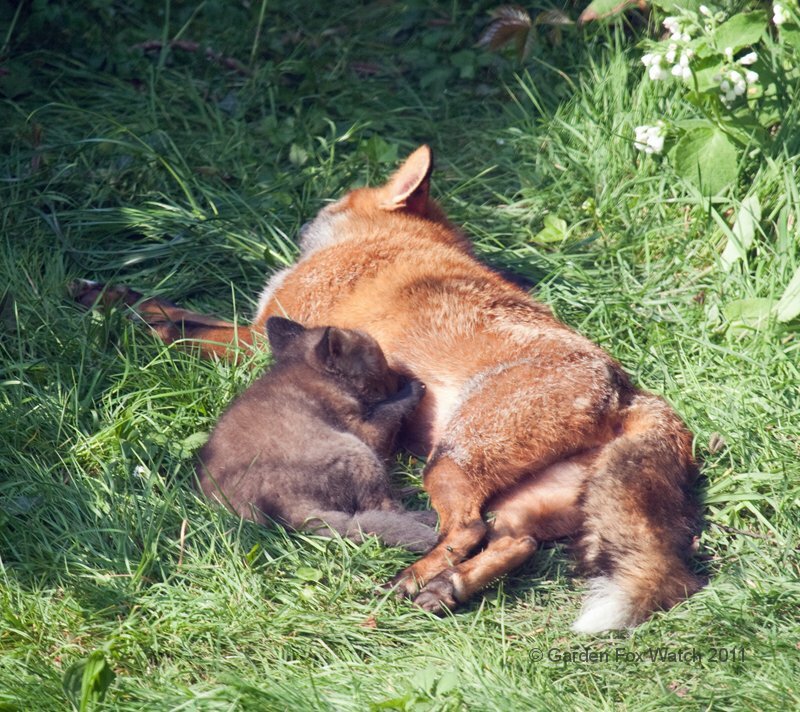 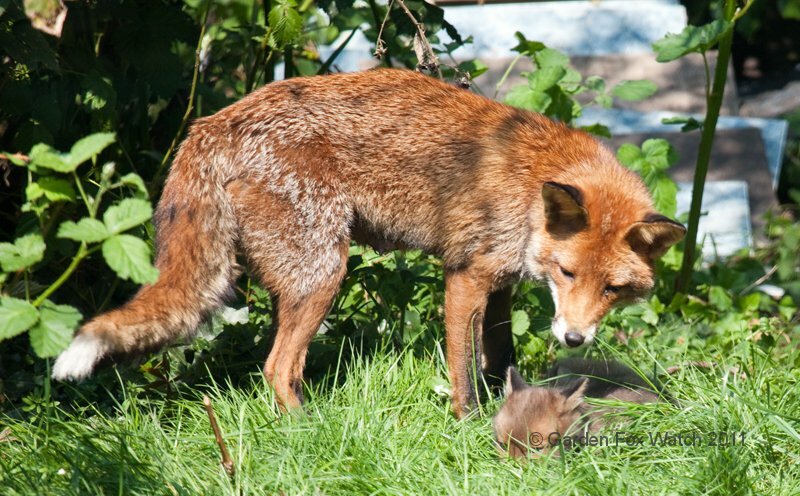 Well, I can confirm that Fox Towers has no laws against public cub-feeding… in fact we think it’s rather cute. 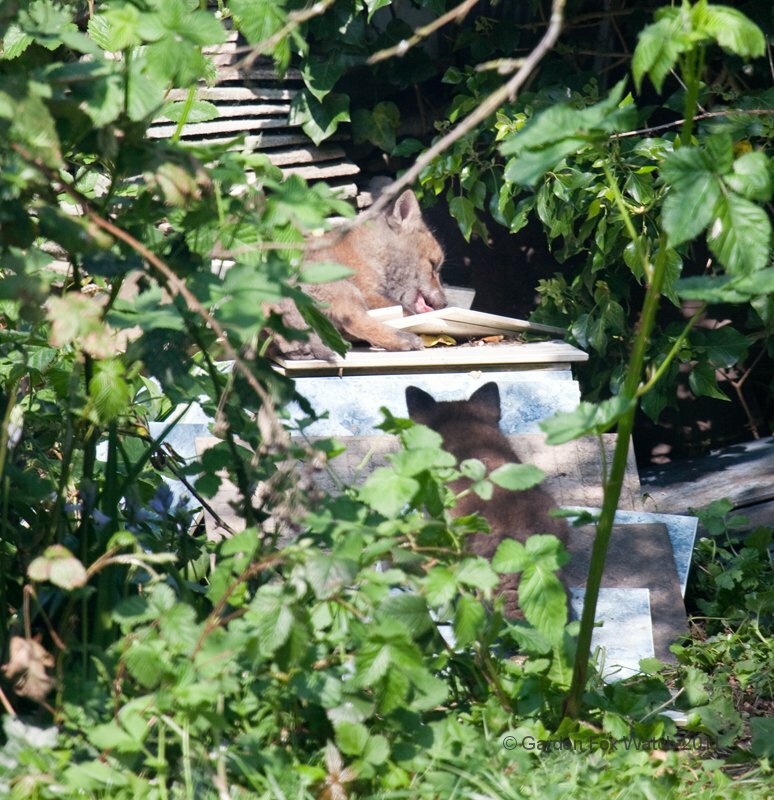 Videos later on, it took a while to edit and tag this lot!